Great deals on financing options that match the savings. Anyone can go solar with our various in-house financing options! EFS Energy offers fantastic financing opportunities for solar panel systems serving both commercial and residential property owners. The benefits of financing a solar energy system are endless. If you continue with traditional utilities, your rates will keep escalating. 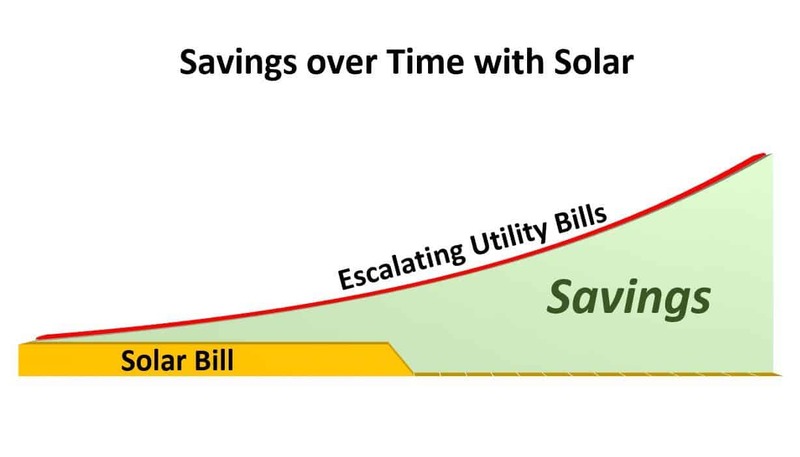 With solar, any amount you pay upfront comes back to you with savings that accumulate in thousands over the years! Also, not only can you add value to your property, you also receive all the tax benefits while guaranteeing the system’s performance for at least 25 years. The time to act is now! Look below for all of your financing options or simply fill out the form so that we can help evaluate your financing needs for you. Find Out What Your Solar Financing Options Are! 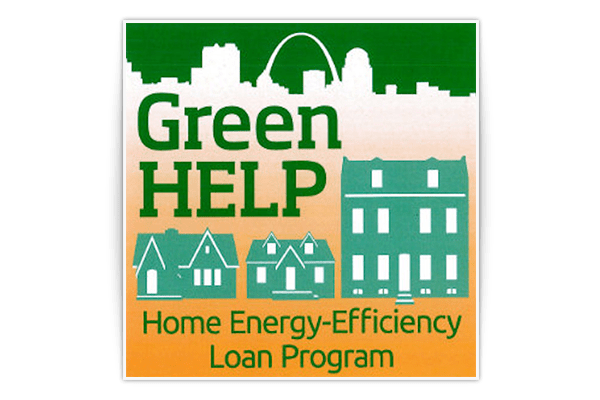 The Green Home Energy-Efficiency Loan Program (Green HELP) is a low-interest loan program that helps city homeowners lower their utility by creating more energy-efficient homes. Going solar has never been more affordable, and now that EFS Energy has partnered with Dividend Finance it’s never been easier for homeowners to make their solar dream a reality! 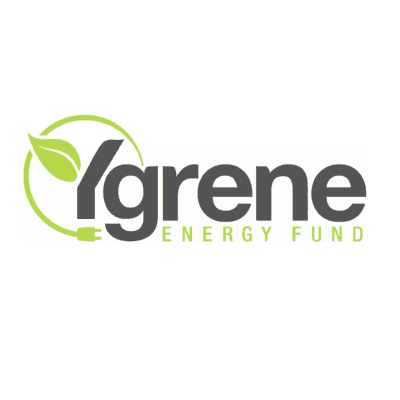 Ygrene takes advantage of the PACE Financing program to provide low cost, long-term financing for energy efficient upgrades to St. Louis’ commercial building owners. Cash flow positive from day one! It’s no secret, securing commercial solar financing is no walk in the park. 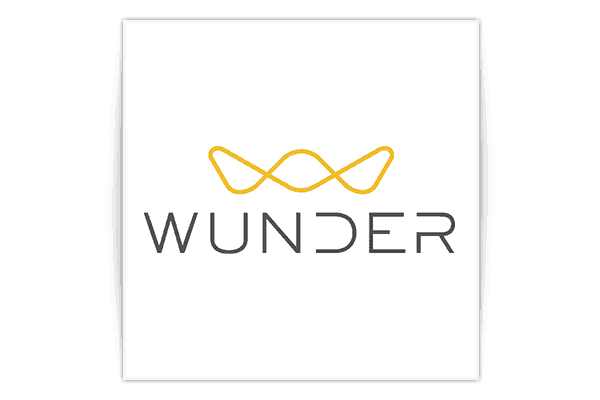 Fortunately, Wunder has developed a straightforward financing solution to help solar professionals secure Term Financing for their customers. Depending on where you live or work, there are Federal and Statewide incentive programs available to help urge residents and business owners to install solar energy on their properties. 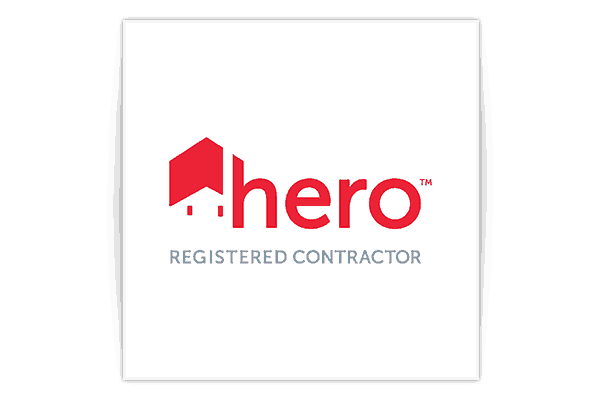 Different statewide programs and utility company rebates may be in place at the time you are looking to install so ask us today if you qualify for any other incentives. The Illinois Power Agency has developed electricity procurement plans to encourage homeowners and business owners across the state to install solar photovoltaic systems. Based on your system size, this program has the potential to credit an additional up to 35% of your total system costs. The Modified Accelerated Cost Recovery System is a method of depreciation in which a business’ investments in certain tangible property are recovered, for tax purposes, over a specified time through annual deductions. Qualifying solar energy equipment is eligible for a cost recovery period of five years. In addition to net metering with your utility provider, certain utilities provide additional rebates for installing solar photovoltaic energy to your property. The benefits of financing a solar energy system are endless. Contact one of our solar energy consultants to help evaluate your financing needs.